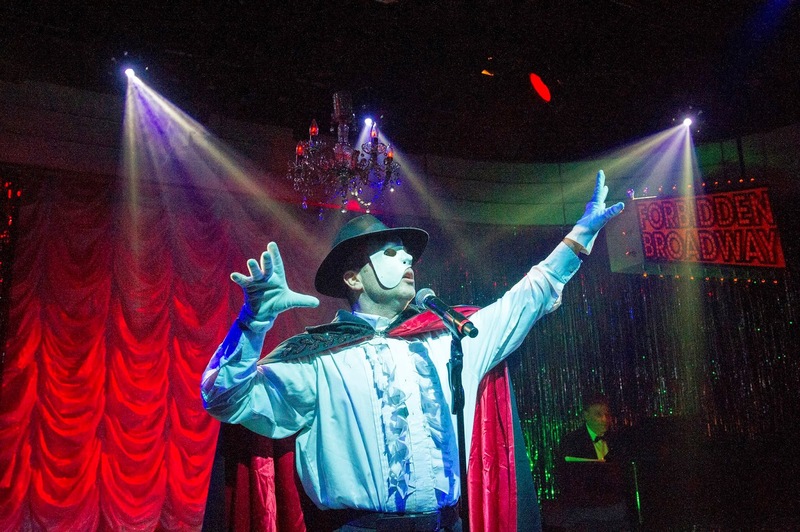 It has another month to run, but Forbidden Broadway is a bit of a guilty pleasure. Full of in-jokes and send ups of shows on the West End (and Broadway) it is a lot of fun, but also a chance to see four actors wow us with their singing and comic abilities. The silliness becomes infectious to the point that the spoof of Once becomes so hysterically funny even the cast have trouble keeping it together. Christinia Bianco is off this week, but Laura Tebbutt is an equally funny impersonator - particularly of Kristin Chenoweth and Idina Menzel. Let it blow (a parody of the enduring song Let it Go) is a particularly evening highlight. Damian Humbley is hilarious as he sends up Cameron Mackintosh and the revival of Miss Saigon, or playing Jean Valjean in Les Miserables. 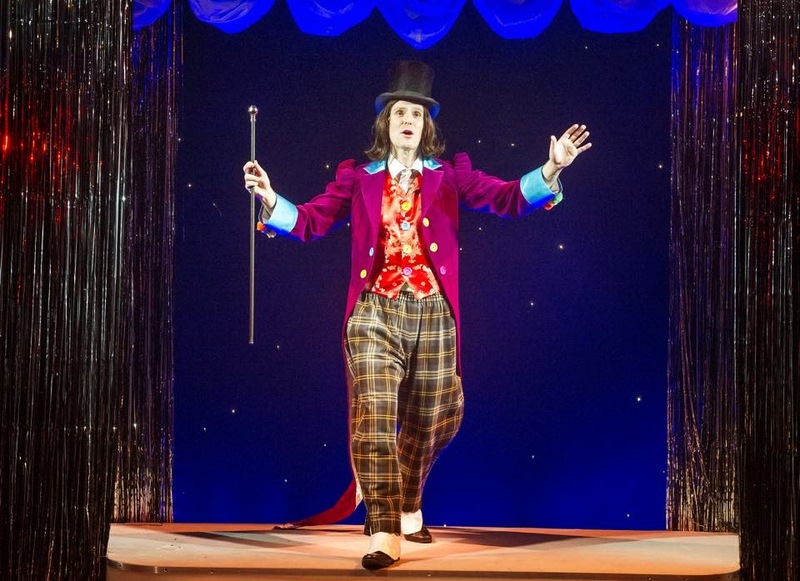 Anna-Jane Casey is naturally funny but particularly hilarious in spoofs on Sondheim, Wicked and the Cheaper Evita that's currently touring the UK. Ben Lewis manages to be hilarious, particularly in the send up of Dirty Rotten Scoundrels that is playing down the road as a star vehicle for an actor with questionable vocal abilities.